The sprawling 19th-century cemeteries whose monuments and mausoleums dot the United States are often short on hands to preserve their heritage. 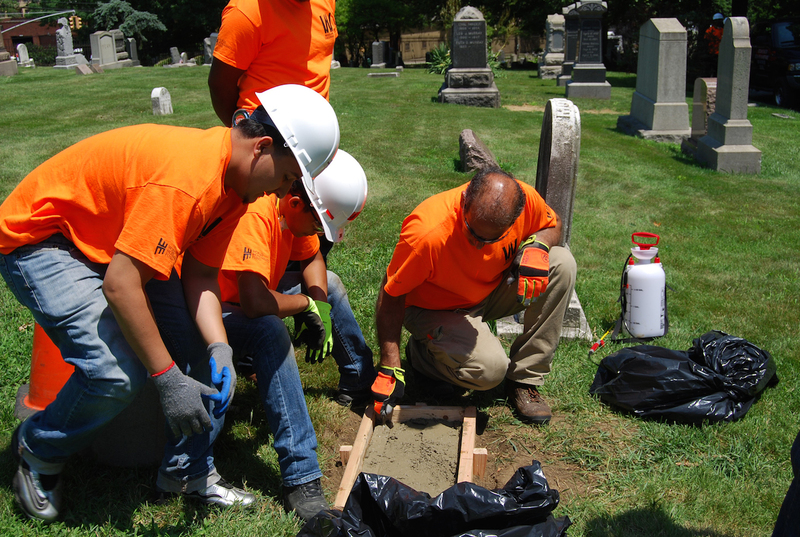 This summer, a two-year pilot program launched at Woodlawn Cemetery in the Bronx to help care for its monuments and facilitate the training of young preservationists. 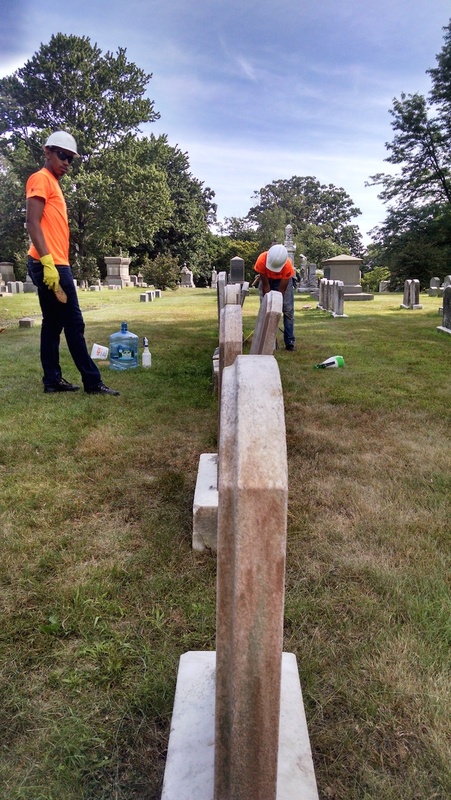 The partnership between the World Monuments Fund (WMF) and Woodlawn Conservancy, in collaboration with the International Masonry Institute and Opportunities for a Better Tomorrow, takes the form of an internship program with stone conservation training in the cemetery and jobs at its conclusion. 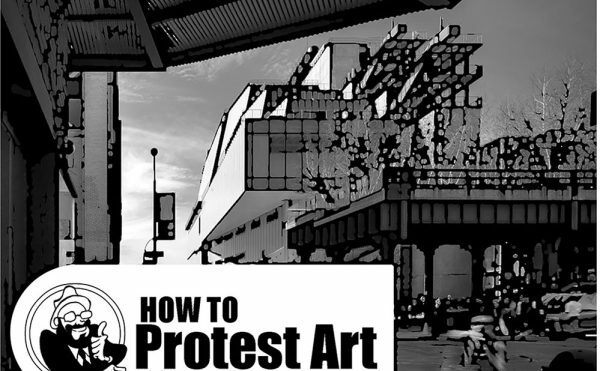 “We had been looking for a number of years for a way to set up a training program for young people to get them interested in going into the preservation arts,” Frank Sanchis, WMF’s US program director, told Hyperallergic. 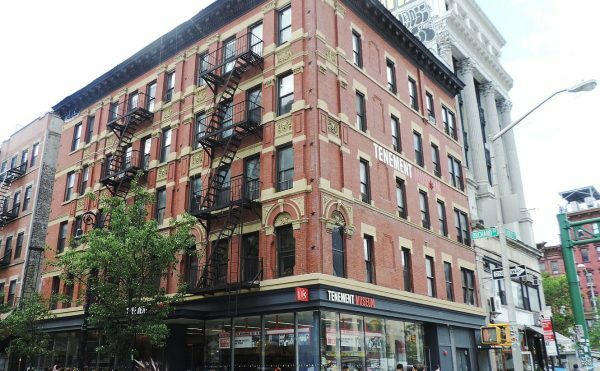 Sanchis arranged the program, which recruited underserved students from high schools that concentrate on preservation trades, including Bronx International High School and the Williamsburg High School for Architecture and Design. Sanchis has initiated similar programs in the past, such as a restoration program at Taos Pueblo in New Mexico, where ten young members of the Taos tribe were trained to rebuild a collapsed adobe structure. 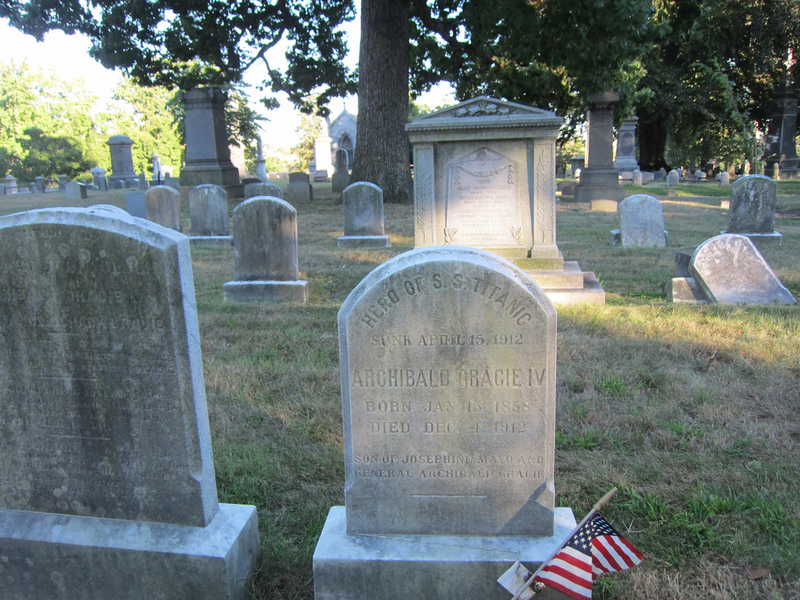 A cemetery is a different environment from previous WMF programs, being a place of memorials with a major diversity of materials in its structures. This is especially true of Woodlawn Cemetery. 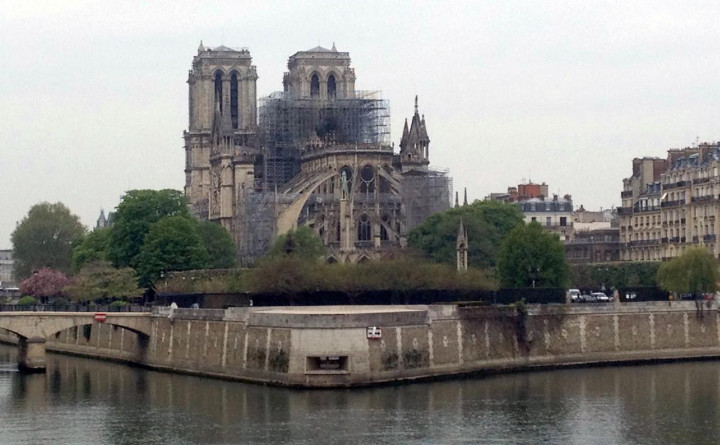 As Susan Olsen, the cemetery’s director of historical services, told Hyperallergic: “Because of the volume, many cemeteries will restore only one or two monuments a year. For us, it’s the reality of the volume. 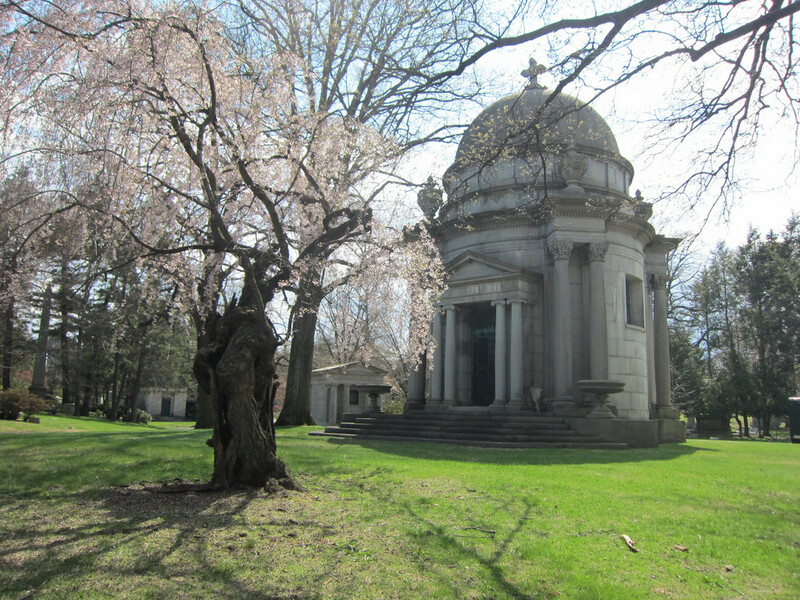 We’ve got the largest collection of private mausoleums in America.” She adds that it’s “a great place to address historic building conservation on a small-scale,” with monuments in marble, granite, slate, and other stones, and a range of architectural eras that span mortar joints to modern caulking. This summer, the focus is on the Gracie plot. Archibald Gracie IV was notably a survivor of the Titanic, and his family constructed Grace Mansion, the home of the New York City mayor. 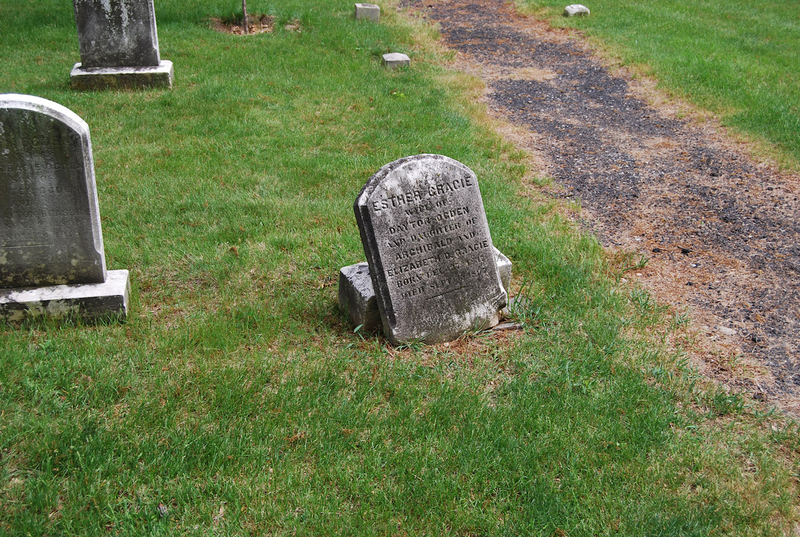 Over the years the plot suffered neglect, with toppled and damaged headstones in need of stabilization and attention. This is the case with many historic plots, where families often move on or die out, leaving a short-staffed cemetery to raise funds to keep things from falling apart. 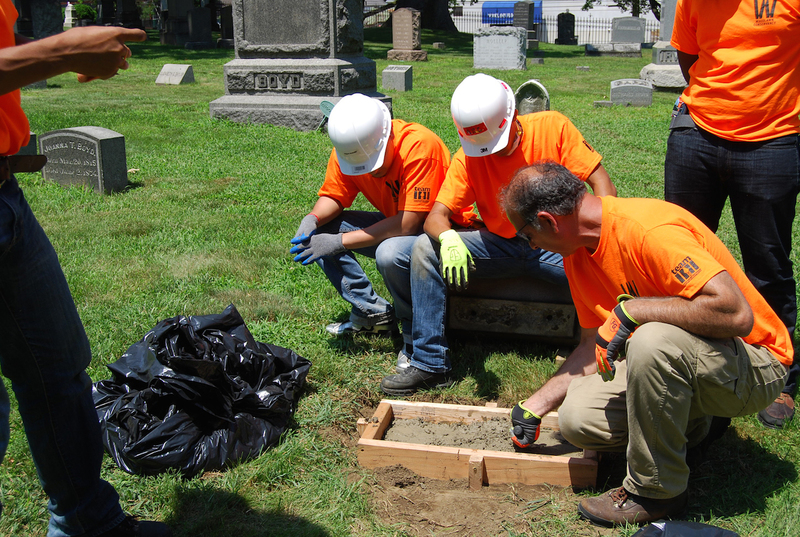 Hands-on work by the interns at the plot, supervised by Woodlawn’s Resident Craftsman Robert Cappiello, is combined with classroom sessions, visits to stone quarries, and work on other monuments in the cemetery. 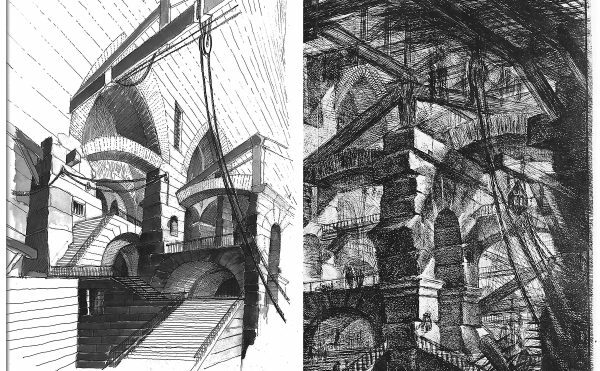 For Woodlawn, which also involves students from Columbia University and the University of Pennsylvania in preservation programs, it also is vital to maintaining their incredible collection of architectural and artistic history, which includes work by McKim, Mead & White, Daniel Chester French, and John Russell Pope. “We have made it where the cemetery benefits the community, where it’s not us that’s constantly asking for money and asking for help, we’re helping people to obtain skills,” Olsen said. 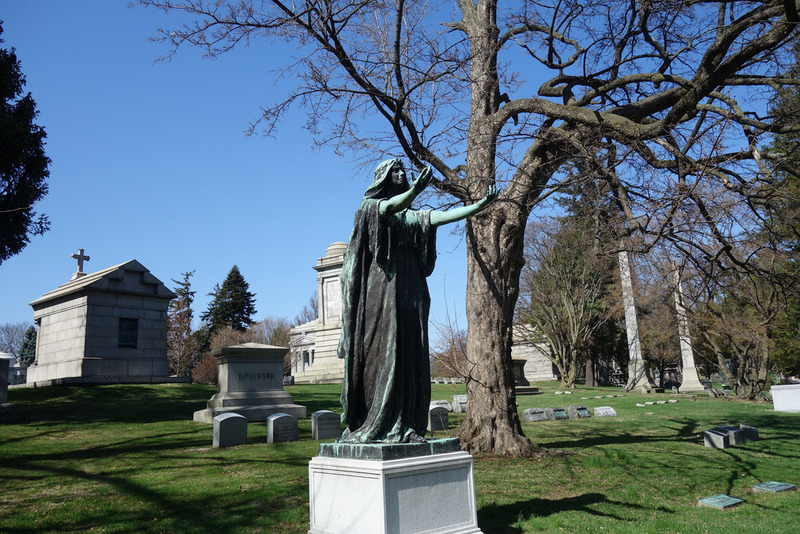 Woodlawn Cemetery is at 517 East 233rd Street in the Bronx.